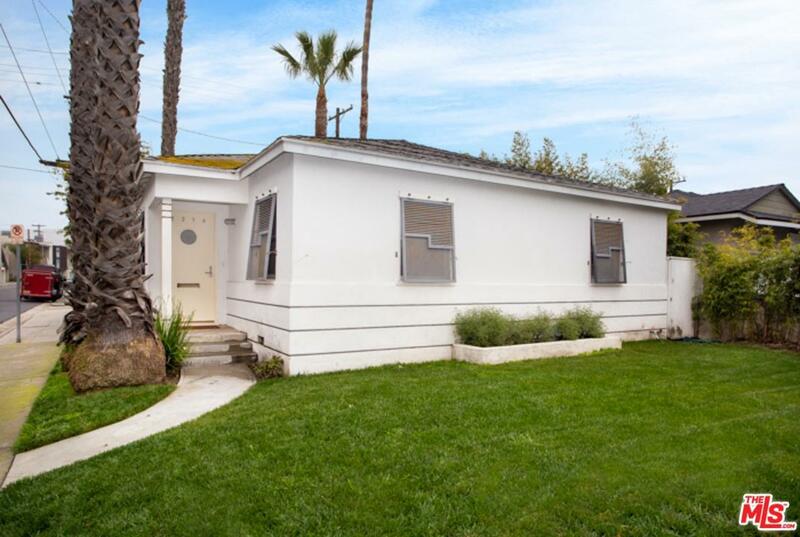 This Silver Triangle beach bungalow is where you'll want to call home. 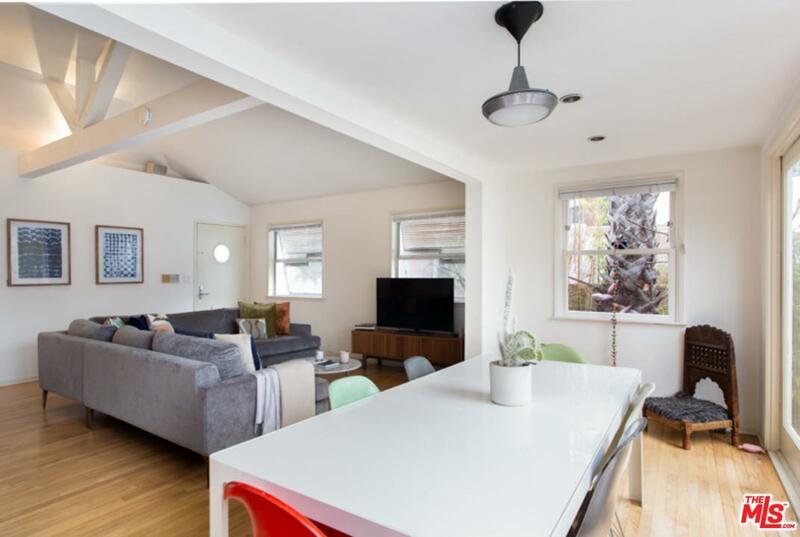 Renowned LA architect Stephen Kanner once lived here and added beautiful details to this 2 bedroom, 1 bath corner home with an open floor plan, like the wood beam vaulted ceilings, and two sets of french doors which spill out into the lush, private garden. Hardwood floors, a generously sized kitchen, and a separate laundry room/pantry complete the interior. 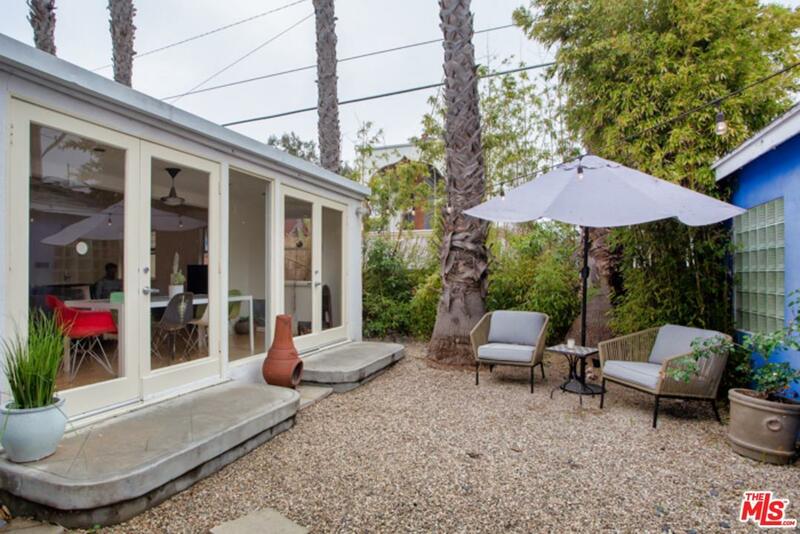 The finished garage has a half bath and attached rec room - perfect for a home office or artist's studio. 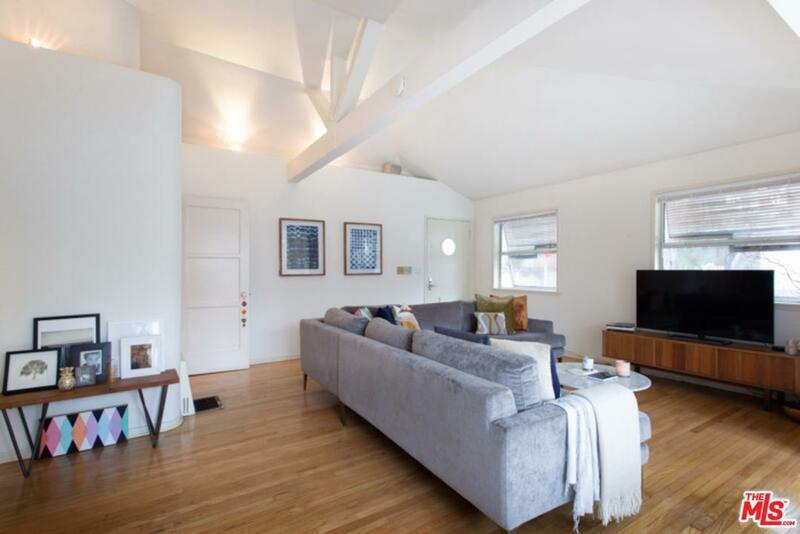 A short distance to the beach, Abbot Kinney, and the great shops and restaurants on Washington.